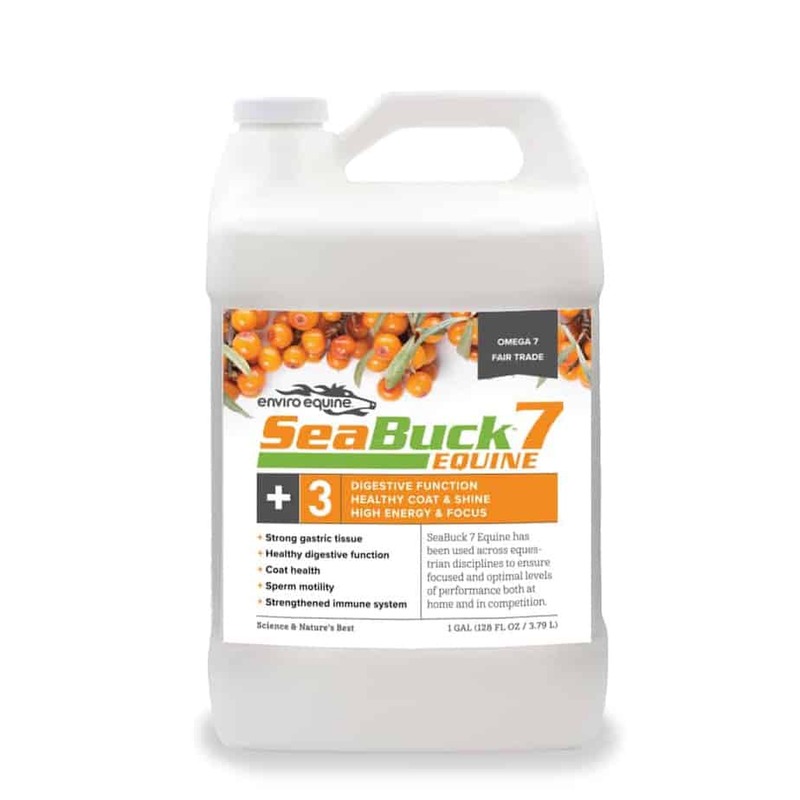 SeaBuck 7 Equine has been used across equestrian disciplines to ensure focused and optimal levels of performance both at home and in competition. 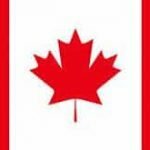 Sea Buckthorn helps maintain stomach lining against oxidative damage and supports tissue repair. SeaBuck 7 Equine is a natural, food-based liquid supplement made from wildcrafted sea buckthorn berries, the same miraculous superfruit used for centuries to improve the health, appearance and stamina of horses. 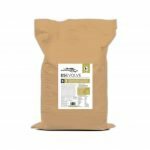 SeaBuck 7 Equine is easily digested, readily absorbed and provides a host of vitamins, nutrients and bioactives. SeaBuck 7 Equine is a natural source of antioxidants and omega 7 fatty acid that supports digestive and reproductive health and a beautiful coat. 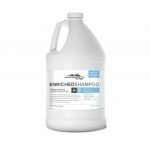 Use 2–3 oz daily for healthy maintenance and skin and coat support. Use 6 oz daily for ulcer support or during strenuous exercise, competition and/or travel. Use 6 oz daily to promote well-being from sickness or injury.